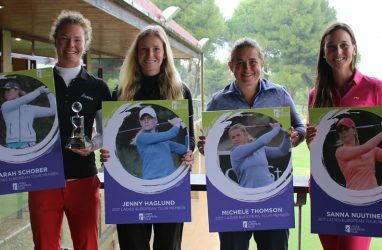 Madrid Golf Federation celebrated last week its 50th anniversary with a Gala at La Dehesa Club de Golf, to celebrate all the 2018 winners in different competitions, where LET chairman Marta Figueras-Dotti was honoured with the gold medal. 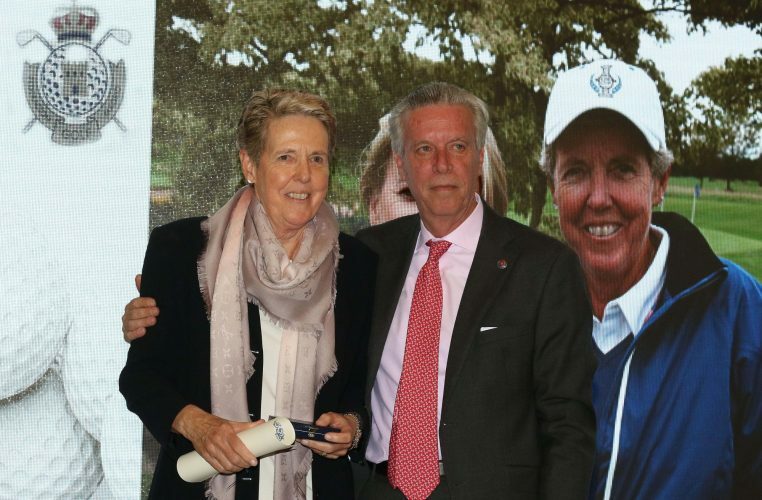 The Gala had emotional moments, especially remembering Manuel Beamonte who was secretary of the Madrid Federation since it was created in 1969, Emma Villacieros, President of the Spanish Federation and Cristina Marsans, whom all dedicated their lives to golf and died in 2018. Marta Figueras-Dotti said: “It is an honour for me to receive such an important award. It means so much to me now that I am not competing, but as I start a new challenge at the Ladies European Tour with the same passion that I put into every golf tournament that I played. Thanks to all the people that supported me in all the projects and in all that I believed in for golf, and thanks very much to all the people who helped me to be who I am, especially my family and my mom,” said the winner in tears.